FIND A JOB IN A DESIGN, programming OR a bUSINESS ROLE AT ONE OF IRELAND'S FASTEST GROWING COMPANIES. Find a job that matters. 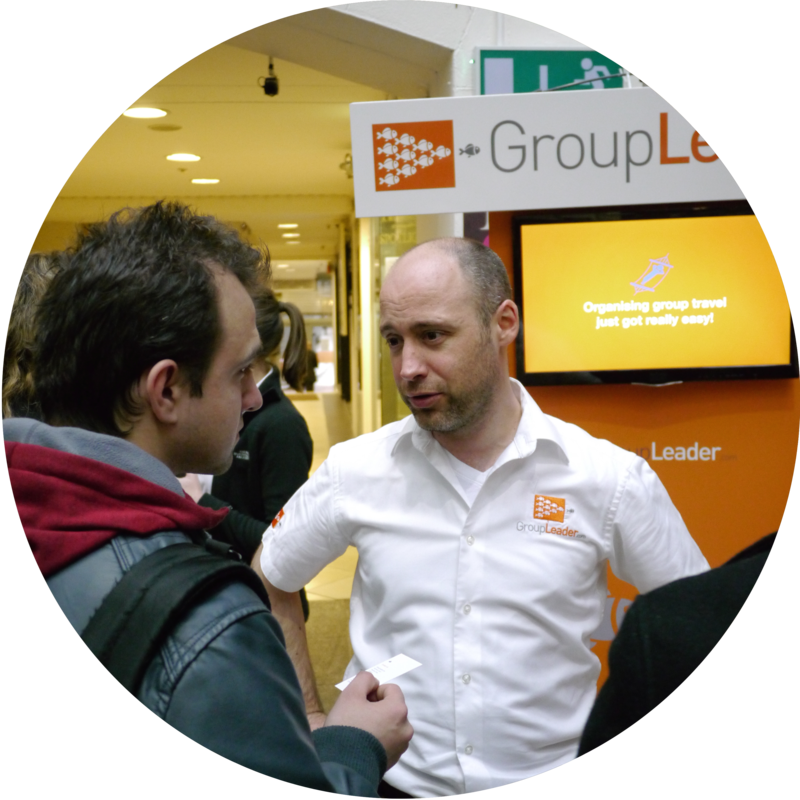 Over 30 of Ireland's fastest growing tech companies will be hiring at our next event. Talk to them about their companies, their vision and the positions that they're hiring for. 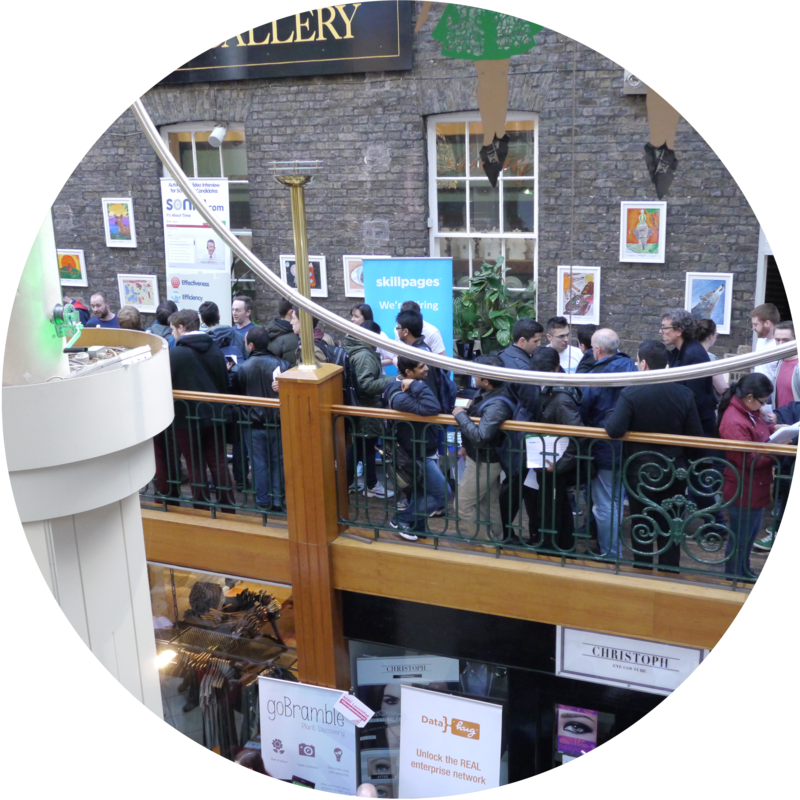 Meet Ireland's top startup companies over three hours, a few pints and a jazz band. 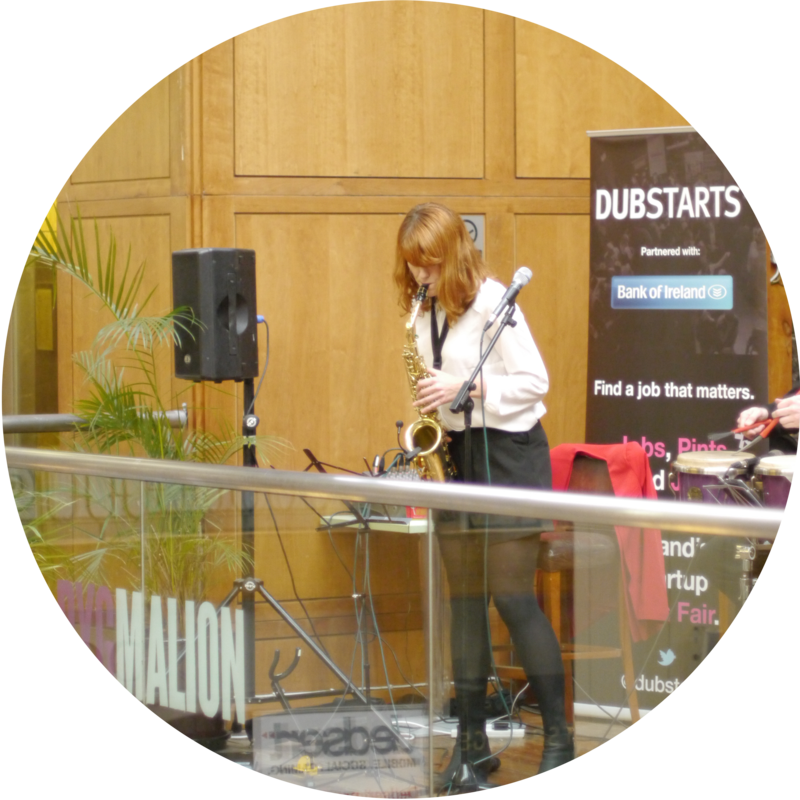 meet the companies in person at Dubstarts, give them your resume, talk with them about their vision and how you can fit into it! If you're interested in getting in contact with Dubstarts use any of the forms below, or connect directly by email.